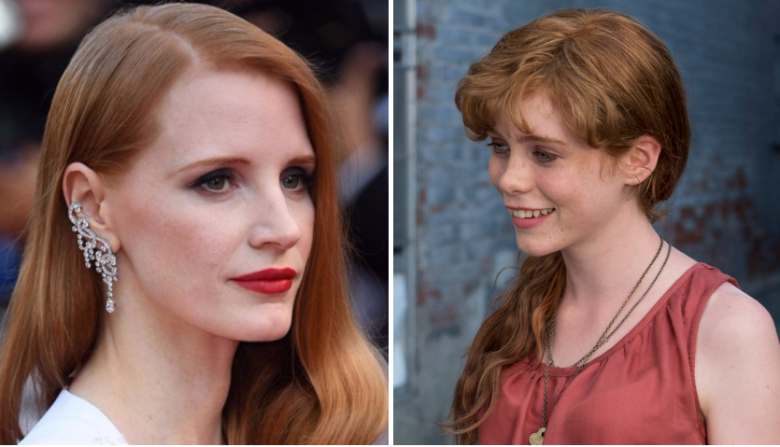 Variety confirmed today that Jessica is officially on board of It: Chapter Two as the adult version of Beverly. Director Andy Muschietti is back to direct. Gary Dauberman will pen the script. Beverly was played by Sophia Lillis in the 2017 horror hit. Chastain was long rumored to be in contention for the role and even told Screen Rant last November that she would love to play adult Beverly should her schedule work out. Earlier today it was announced James McAvoy is in talks for the role of Bill, who was played by Jaeden Lieberher in the first pic, while Bill Hader is in talks for the role of Richie, which was played by Finn Wolfhard in the last film.